Home / Entertainment News, Featured Articles / ALFRED MUTUA’s full statement after KALONZO MUSYOKA embarrassed himself during an interview on Citizen TV last night. 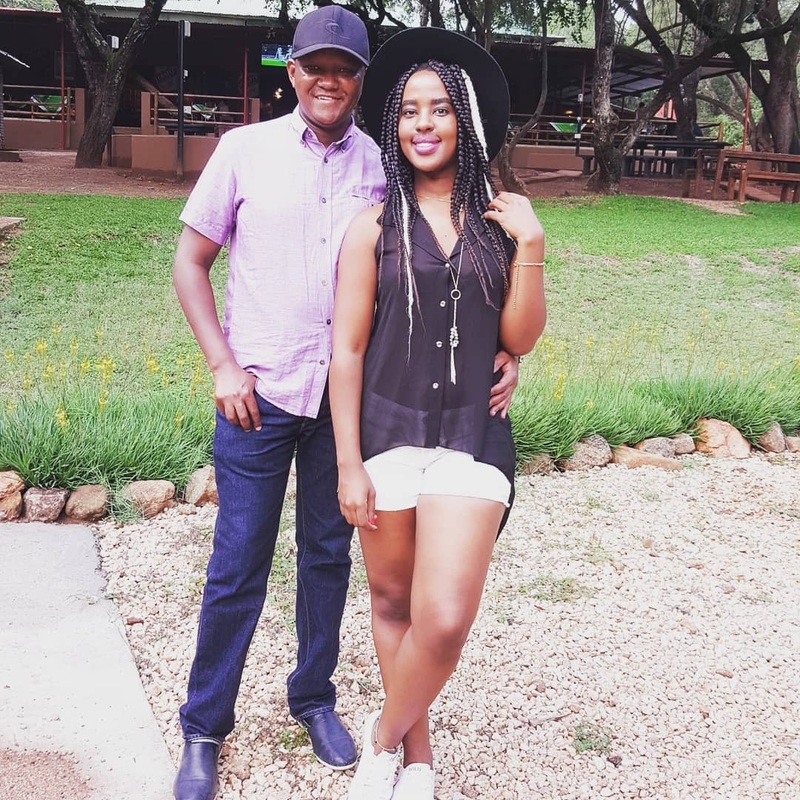 ALFRED MUTUA’s full statement after KALONZO MUSYOKA embarrassed himself during an interview on Citizen TV last night. KALONZO MUSYOKA HAS NOW MADE IT CLEAR THAT HE HAS NO INTENTION TO BE THE LEADER OF KENYA. LET HIM STOP PUSHING PRESIDENT UHURU KENYATTA TO EXTEND HIS TERM. 1. Further to my statement recently indicating Hon. Kalonzo Musyoka's call for removal of the Presidential term limits, essentially meant he is no longer in the Presidential race. I was also pleased to confirm the same during his interview last night at Citizen TV. 2. During the said interview, Hon.Kalonzo clearly indicated that President Kenyatta's term should be extended, either as President or Prime Minister and that upon the same, he will ONLY BE INTERESTED IN BEING A DEPUTY PRIME MINISTER. 3. It should be noted that there has not been a regional meeting to declare who will be the front runner for the Eastern region. The so called Koma meetings were organized by Hon. Kalonzo Musyoka where he ferried his own Wiper party supporters to declare him a Presidential candidate. The region is yet to make a decision on who is electable nationally as the President of Kenya. 4. With this confirmation that he is really just going for a deputy position, I again respectfully urge Hon. Kalonzo to support my Presidential bid. 5. It should also be NOTED that President Kenyatta has in the recent past indicated that he is not keen on the extension of his term beyond 2022. 6. President Uhuru Kenyatta is a visionary leader and not a dictator. Just like Mandela who served his term and left office and like President Barrack Obama who did his two terms totaling 8 years and President Jakaya Kikwete who served for 10 years, I believe he does not want to cling to power through constitutional changes. 7. I'm certain H.E President Uhuru Kenyatta, whom I supported when all these “new supporters” were insulting him and even planning for his ICC indictment and always baying for his blood, will also support my bid. He knows I can cement his legacy because I am a leader keen on changing Kenya for the better and making Kenyans richer. 8. Kenya needs a young, energetic, visionary and non- tribalized President in 2022 , for the country to realize her full economic potential. 9. We need to send a clear message that the youth of Kenya need a country that has progression where they can aspire for political office and not where the same people, generations after generation, cling to power.